Posted May 25, 2017 by BUTCH Voices. IrRESISTibly BUTCH was a huge success and incredible night! Thank you to all who joined us to make it such a wonderful evening! Overwhelmed with love, gratitude, and woo. People showed up and gave generously at IrRESISTibly BUTCH. 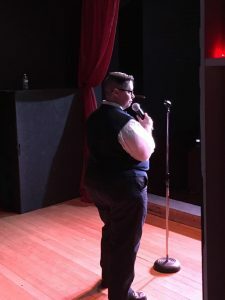 I shared my story and the impact that BUTCH Voices has had on me. It’s significantly changed my life, brought me into community in a genuine and authentic way, and connected me to so many other masculine of center folks, allies, and then some. I cried. I hugged many folks (gently). 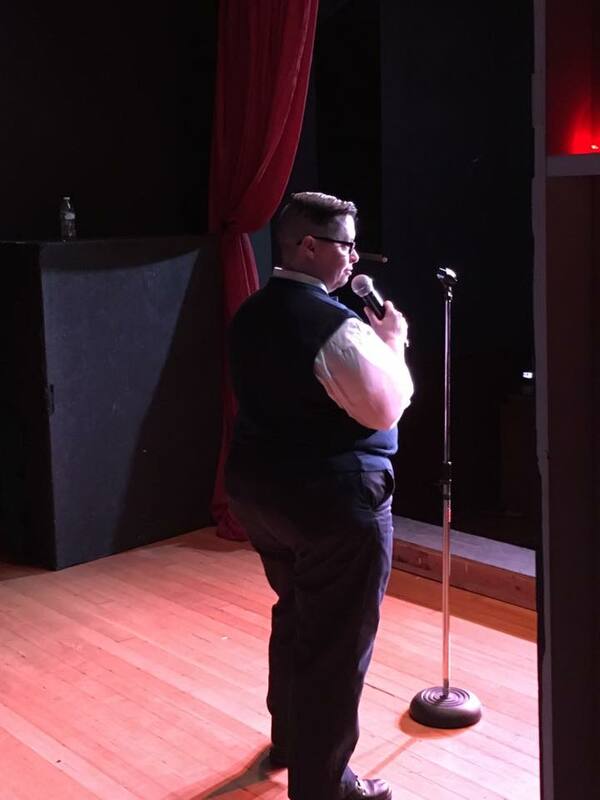 People shared their stories and need for welcoming spaces like BUTCH Voices. Tonight we raised over $5,000 to support the upcoming BUTCH Voices National Conference. The show was amazing, funny, heartfelt, and just what I needed. We will have more photos and other spin off events from last night’s show in Portland including additional tickets to our Send Off and Smoke Out courtesy of Melanie Davis. And our winners of the karaoke party are offering it up as a fundraiser for BUTCH Voices!